If you’ve pre-ordered your iPhone 6 from Rogers via their Reservation System, and you pick up your device in-store, you could qualify to get a free Logiix Blue Piston Wireless Bluetooth Speaker ($49.99 value, black colour only, while supplies last). The company’s fine print on this promotion says it’s available to new and existing customers “on eligible Share Everything plans,” while existing customers may have to change over to an in-market Share Everything plan to qualify for the free speaker. Rogers says if a customer returns their iPhone 6 within 15 days, they must also return the Bluetooth speaker as well. The offer ends on September 22, 2014, or until supplies last. 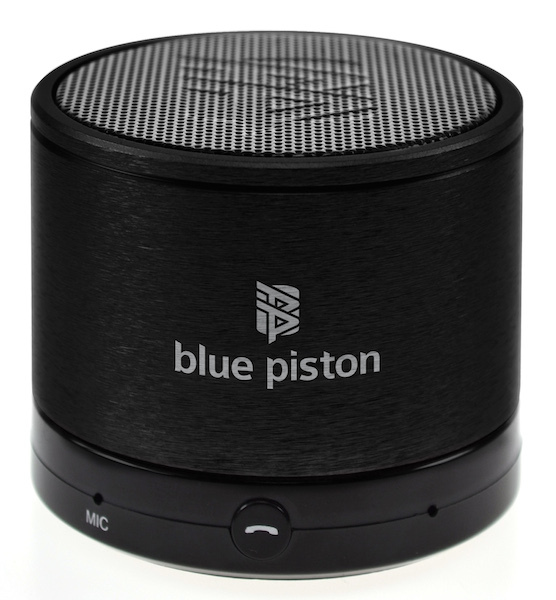 iPhoneinCanada’s Kris Meador reviewed the Blue Piston Bluetooth speaker last fall, a worthy speaker to won. Amazon.ca reviews also backup claims of the device’s decent sound as well. 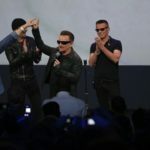 This looks like a push to drive customers to reserve the iPhone 6 via the company’s Reservations System and to drive traffic to Rogers stores. Update: Rogers says participating dealers stores will also have these speakers on hand as well. Let us know if you manage to get your free Bluetooth speaker when the iPhone 6 launches this Friday.